You work hard. You want a banking relationship that works hard for you, too. 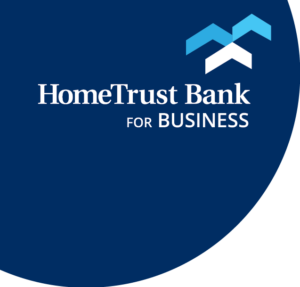 You may be eligible to participate in the HomeTrust At Work Program. It provides an exclusive suite of financial products, benefits and services that will help you achieve your financial goals. Plus, you will get a $5 cash reward7 deposited into your account each statement cycle during which you make at least 10 signature debit card transactions! It’s one of the most important financial decisions you ever make–to buy, build, or refinance a home. We have a long history of helping people obtain home loans, and can help show you the best options whether it’s your first or second home or investment property. We offer loan amounts and terms that will meet your budgeting needs. 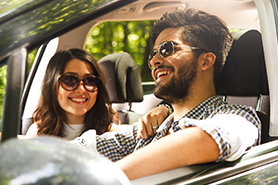 Whether you are purchasing an automobile from a private party or a dealership we can have financing available for you before you sign the contract. We may also be able to lower your monthly payment. Use your own home’s equity as collateral to set up a line of credit that’s there when you need it. You can borrow up to 85% of your home’s value to use for consolidating bills, remodeling or special life events. Fees may reduce earnings. Annual Percentage Yields (APY) are effective as of November 5, 2018 and are subject to change after account opening. $10 and $25 bonuses will be directly deposited into qualifying account within 90 days of required activity. Transactions must post and settle to qualify. Your direct deposit needs to be an electronic deposit of your paycheck, pension or government benefits (such as Social Security) from your employer or the government of at least $50. Offer applicable to HomeTrust At Work checking accounts only. No minimum balance required to obtain the bonus. Offer applies to new customer accounts only. Offer not available to customers who have closed an account within the past 90 days. Offer may be withdrawn at any time. One offer per household. Payments subject to IRS reporting requirements. ATM owner may charge a fee. Fees may be incurred when using the card at non-HomeTrust Bank ATMs and when transactions would result in overdraft activity. Third party standard messaging and data rates may apply. Deposits may not be available for immediate withdrawal. A $5 cash reward will be credited to your account on the last day of each monthly statement cycle in which 10 or more signature debit card transactions have posted and settled. Maximum of $60 cash rewards per calendar year. No minimum balance to earn monthly $5 cash reward. Monthly $5 reward program may be discontinued at any time without notice. Payments subject to IRS tax reporting requirements. Discount applies when auto loan payment is automatically drafted from HomeTrust At Work checking account. Subject to credit approval. Contact a HomeTrust Bank Loan Officer today for more details and program information. HomeTrust Bank At Work checking account required to receive preferred rate. 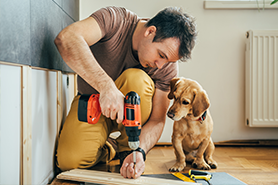 Preferred rate applies when home equity loan payment is automatically drafted from HomeTrust at Work checking account. 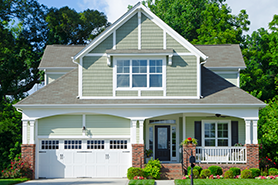 Offer applies to new Home equity lines of credit only and cannot be combined with other promotions.